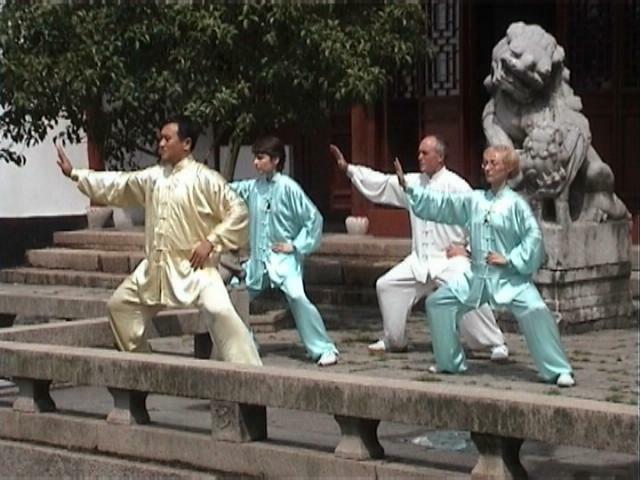 This page gives an introduction to the British Chen Style Tai Chi College and a link to its main website. The British Chen Style Tai Chi College was established on 1st September 2000, at the suggestion of Master Liu Yong. Following his first visit to England, he felt there was a need to develop the Tai Chi College to enable British students to learn authentic Chen Style Tai Chi.Whilst in England he visited Chen Style Tai Chi classes and their teachers looking for a suitable candidate to run the Tai Chi College. 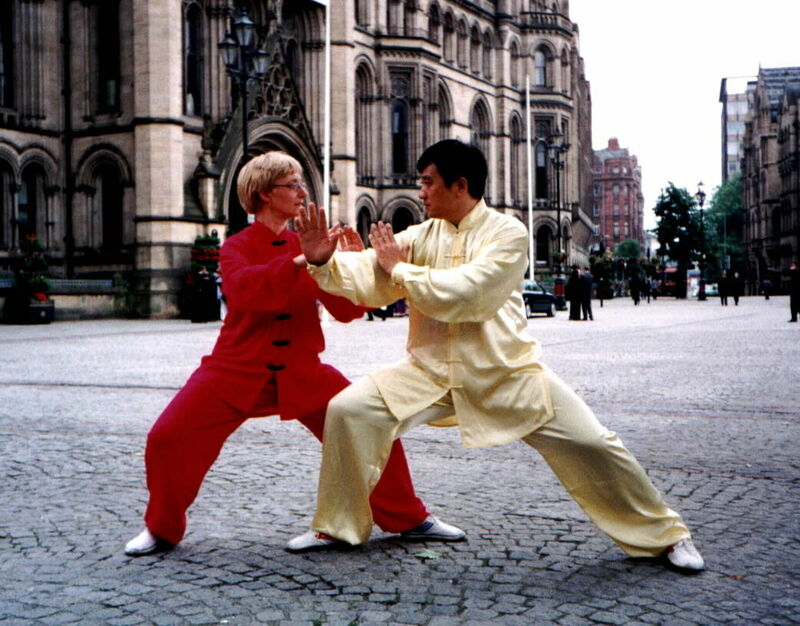 Sue Johnson has been practising Chen Style Tai Chi since 1990, and has been teaching for over six years. She has also completed the City & Guilds 7307 Teaching Certificate for Adult and Further Education Teachers. For five months she worked closely with Master Liu Yong,learning the best teaching methods to employ. She assisted him in teaching beginners classes, gaining useful practical experience. The Tai Chi College employs the same teaching methods that Master Liu Yong uses in China! Both the name "British Chen Style Tai Chi College" and the logo design were chosen by Master Liu Yong, and this link with China will continue to develop. In October 2002 the British Chen Style Tai Chi College invited Master Liu Yong to return to England to see the progress of the students. There are already over 350 students learning Tai Chi within the Tai Chi College. In the summer there is the opportunity for students to travel to China for intensive training with Master Liu Yong alongside his Chinese students. In the future we hope that the Tai Chi College will develop into a centre where even more students can benefit from good quality tuition. We would like to have our own training room, but for the beginning this is not a viable situation, nor is it neccessary. We aim to make Tai Chi classes accessable to as many people as we can, and to do this we teach in many locations, and keep the cost of tuition as low as possible. For more information about our classes and about Master Liu Yong, please browse through our web site. Pictured below is the Tai Chi College logo. Plese use the link below to reach us.